Axis Of Oversteer: Underdog: Trans-Am at V.I.R. Mike Skeen sends us his latest dispatch from the Trans-Am series trenches. "We are a small fish in a big pond. 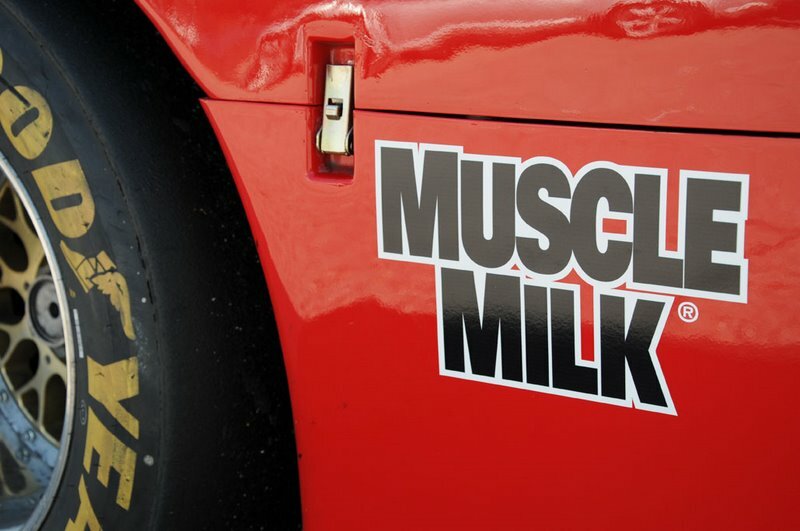 Some of you will remember that Atlantic Autosport was formed just weeks before Round 1 of the 2009 Muscle Milk Trans-Am series with a GT-1 car that had not been run in 2 years and a dedicated crew of volunteers. Now here we are in April running against the likes of Klaus Graf in the Muscle Milk Jaguar XKR and countless other teams that have been in this arena for years. Without the time or budget to test every weekend, we spend our time between race weekends improving what we can in the shop. There is, of course, no substitute for real-world track time and we always discover new things about the car when we put it on the track. Unfortunately, with just two practice sessions during the weekend, we had little time to get things right before heading into qualifying. First time out the car was way off. With so many things changed after Round 1, we barely knew where to start. We addressed the obvious issues, but some were not as apparent. One of our biggest concerns was a leaking rearend housing that would plague us all weekend. As we tried to find a solution for that, we took the shotgun approach to narrow down some of the handling issues. Our second and final practice showed that we were much closer to our target, but we still had not solved the leak. The crew worked many hours Saturday afternoon taking the rearend apart and solving issues one at a time to make the best of what we had available. Unfortunately, qualifying showed it was not enough. With a time of 1:48.1, which was well below the existing track record, we secured fourth on the grid after provisional polewinner Klaus Graf was disqualified because of a wing height infraction. After qualifying, we made some final field repairs in an attempt to help our issue and that was all that could really be done. We spent the rest of our time watching the weather radar, as rain was predicted about when the race was scheduled to start. Just as the call was made to report to grid, we began to feel a few rain drops. They were sporadic and never really wet the pavement, so we left the slicks on the car and continued as normal. I lost a few positions at the start of the race being on the outside of Turn 1, but I was able to keep up with the lead pack as we pulled away from the rest of the field. Klaus Graf was coming through the field quickly and I did not put up a fight when he came up on me. Before long he had gotten up to second place and a full course caution was thrown, putting him in touch with the leader, Tony Ave. On that restart, I got past Diaz and Drissi and we continued to have a good battle for several laps before another full course caution flew for a big wreck in the uphill esses. Fortunately, everyone was safe, but our car was starting to show signs of rearend trouble. The car had been smoking some from the leaked fluid burning off and a small vibration started to develop during the laps behind the pace car. I continued to circulate because a few rain drops were on the windshield, cleanup was expected to take a while, and the team wouldn’t be allowed to work on the car under yellow anyways, but when the pace car lights went out, I went to pit road. The guys took off the rear bodywork with no surprises—a big mess and a car that was not going to finish. Watching the field take the checkered flag from pit wall was not fun, especially knowing that I was well ahead of the eventual third place finisher. A disappointing weekend to say the least, but we are still fourth in the points and only 12 points from the lead. We are looking forward to Round 3 at Mosport on May 17th, but we have a lot of work to do in the meantime. 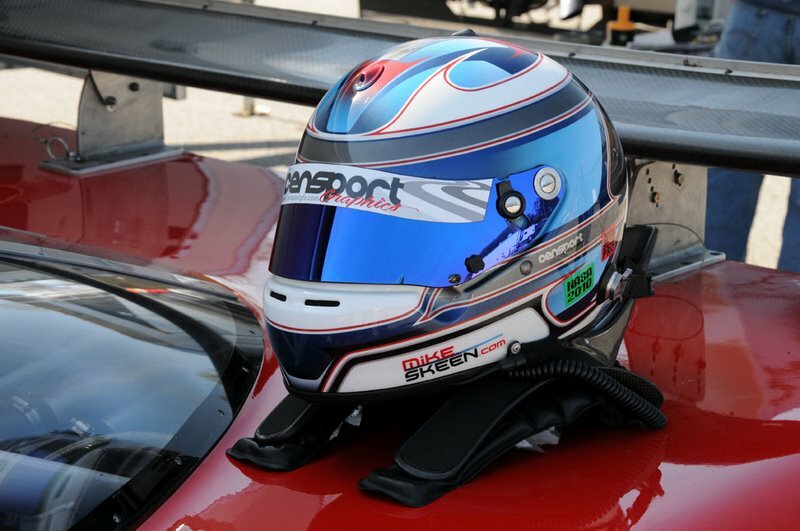 Thanks to some help from Smith Stokes Automotive Group, we will have something to work with in preparation for Mosport—hopefully we can build more partnerships to keep this underdog team afloat." Great to hear about this! Good luck to you guys for the rest of the season. Keep on keeping on! Best of luck! Looking forward to your next update, keep 'em coming!